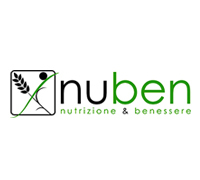 NUBEN s.r.l. is a small enterprise working as an health facility accredited for health care of patients for the treatment of eating disorders such as anorexia, bulimia and obesity. In this area it is carried out a multidisciplinary program structured on Cognitive Behavioral Model conducted by doctors, dieticians, psychotherapists, physiotherapists and nurses.